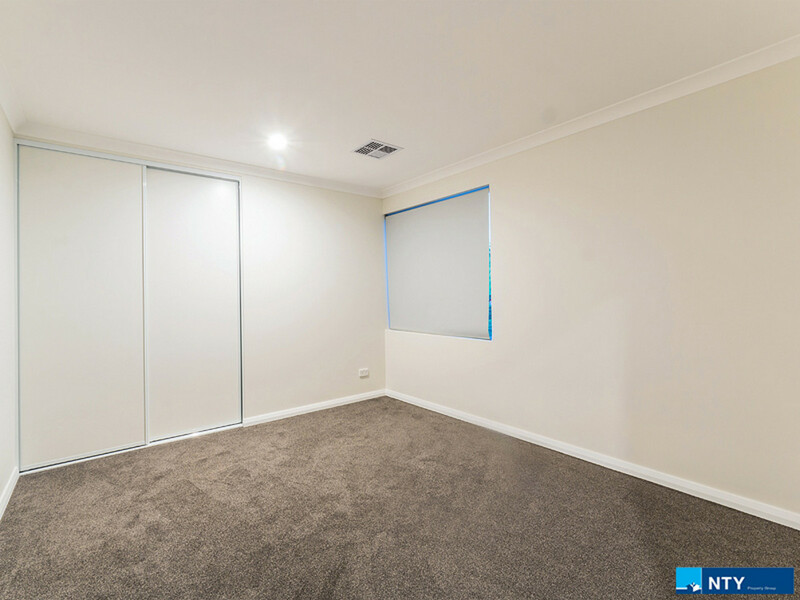 Rarely do properties like this come along with the combination of location and quality for such an affordable price! 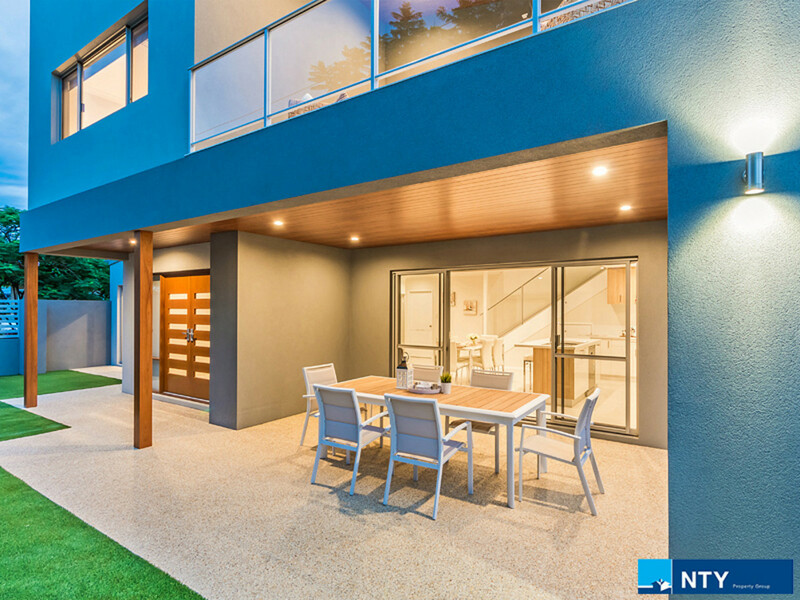 Located in one of Maylands most sought after streets, this brand new high spec home overlooking De Lacey Reserve will not last long. 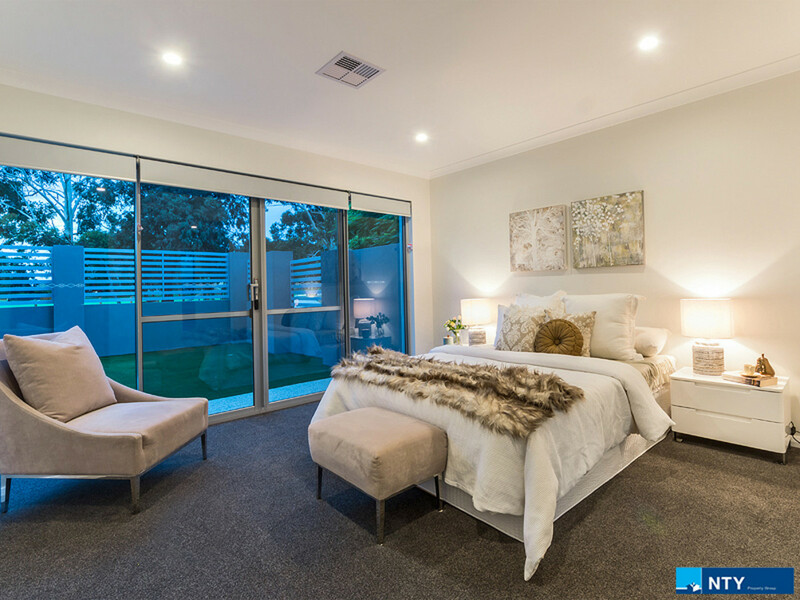 •	4 big bedrooms all with built in robes. 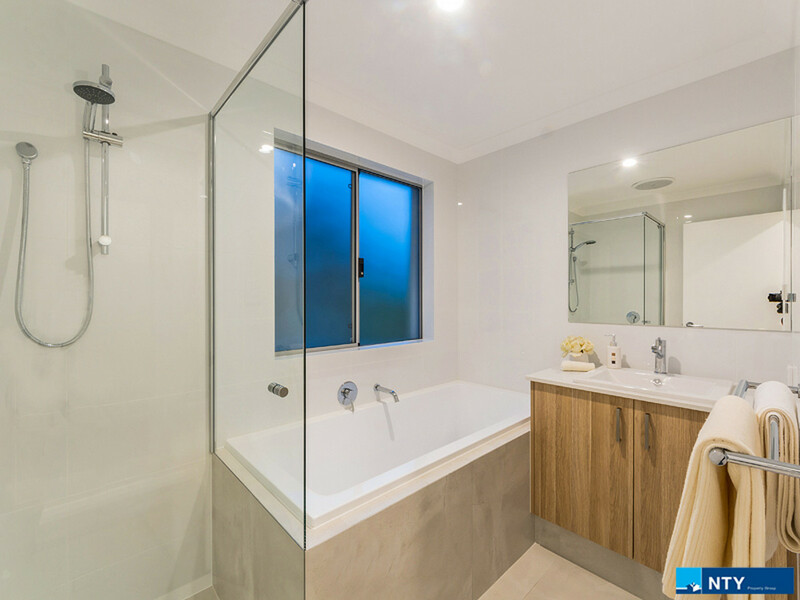 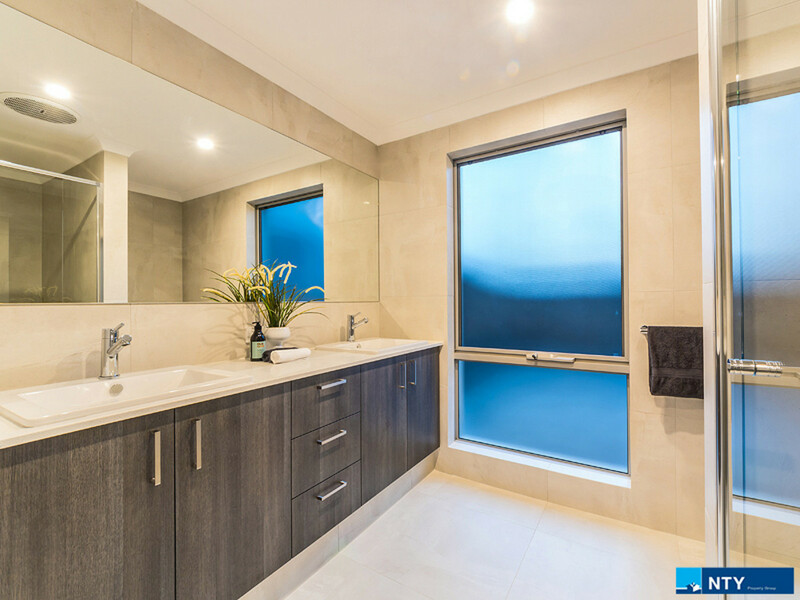 •	Master bedroom with walk in robes & beautiful ensuite with heated flooring, full height tiling and double vanity with stone bench tops. 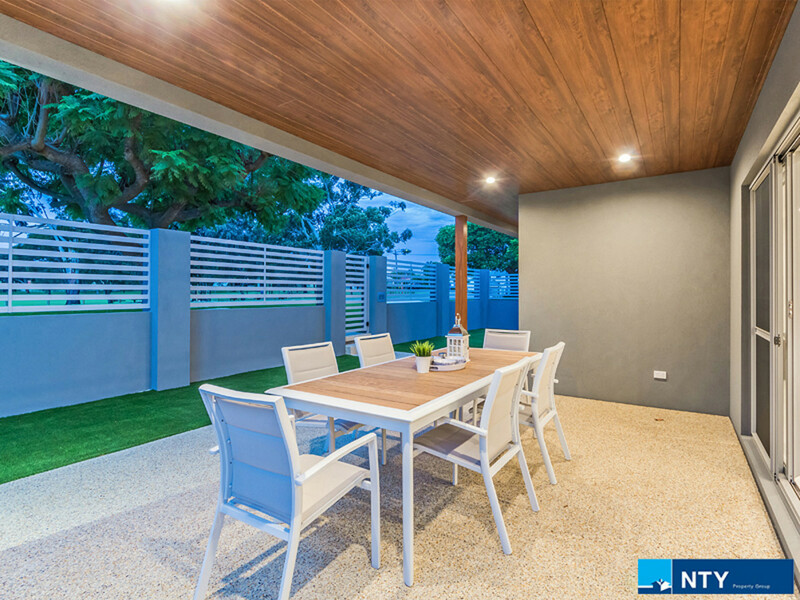 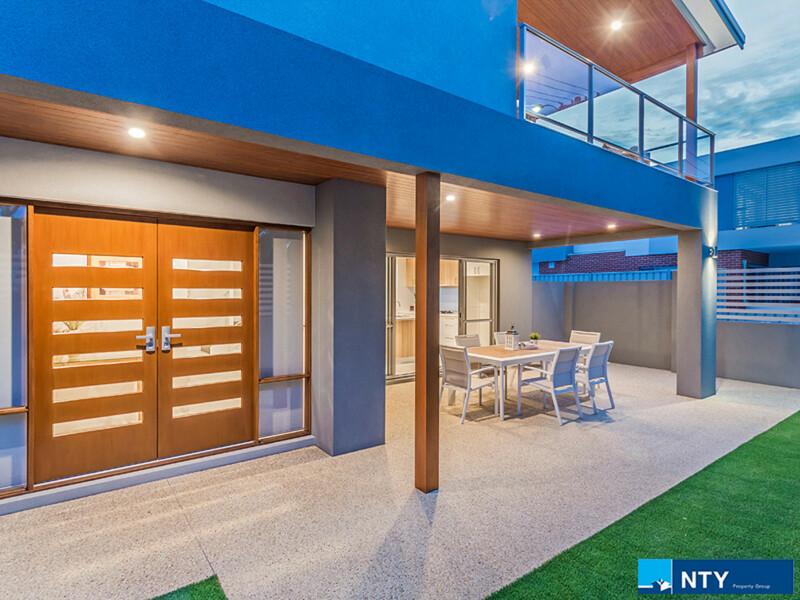 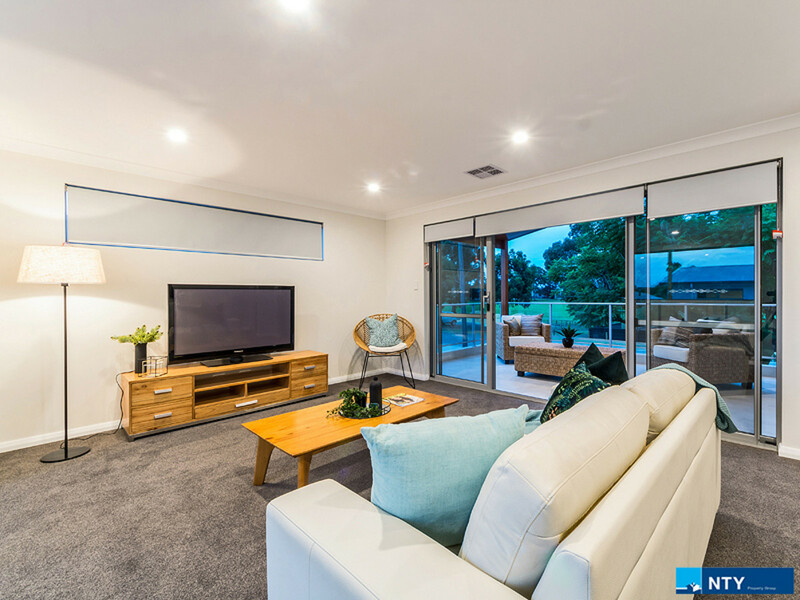 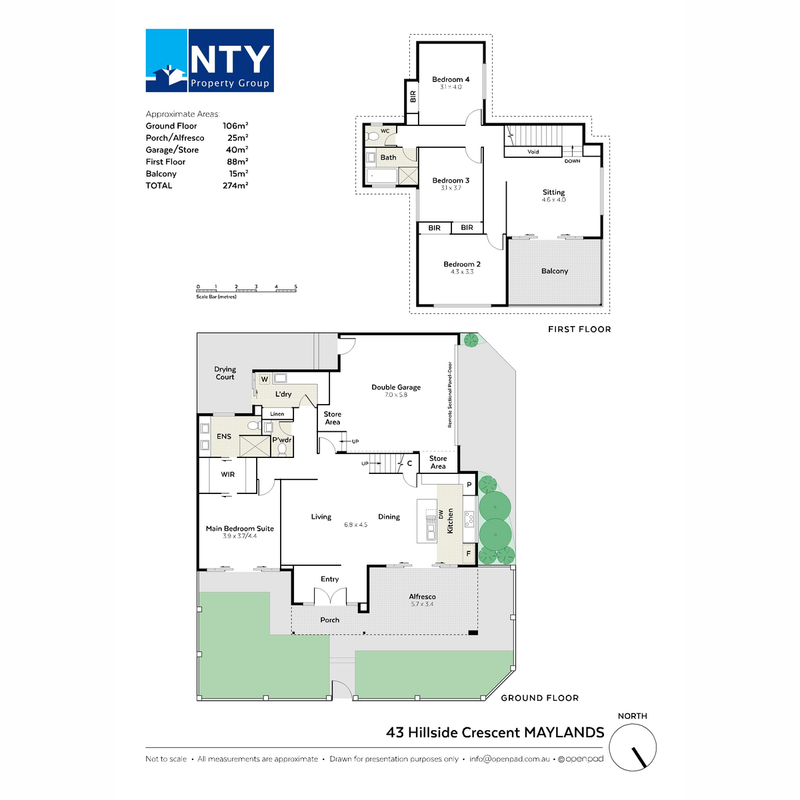 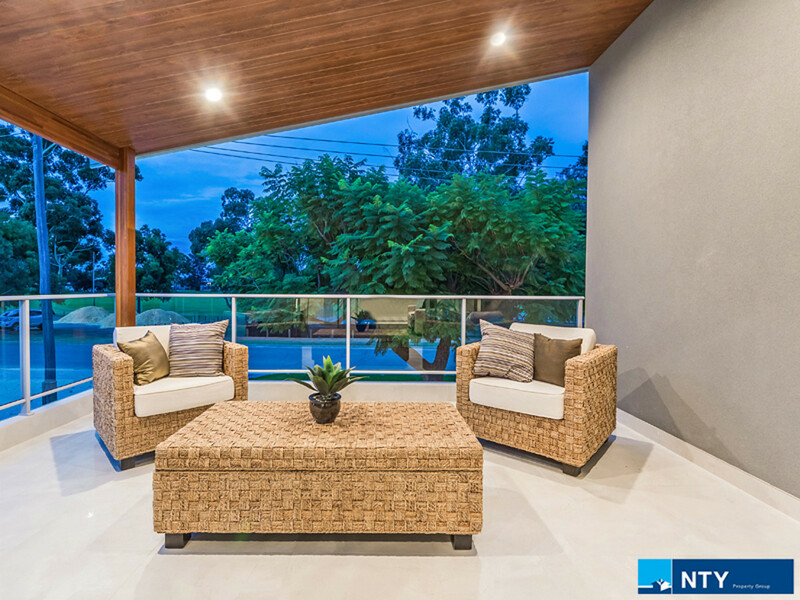 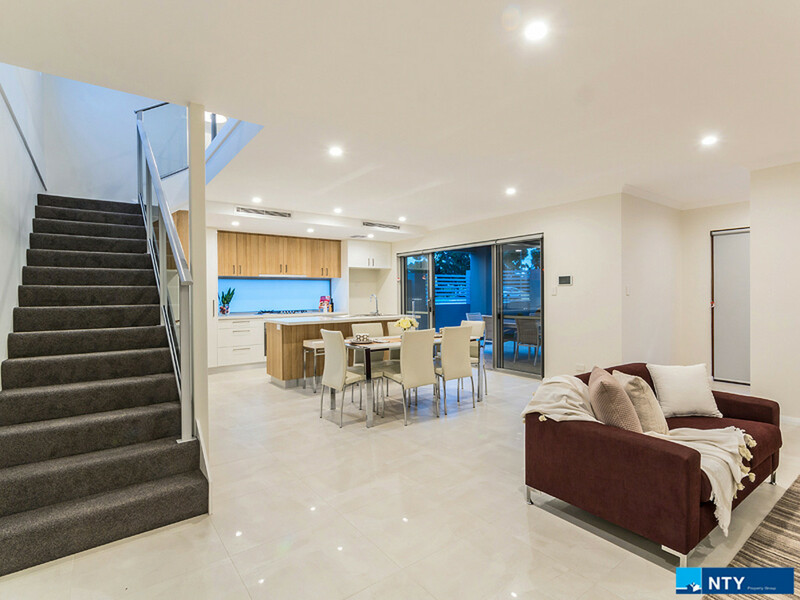 •	Open plan living area that opens out to spacious alfresco area with timber ceiling and stone aggregate flooring. 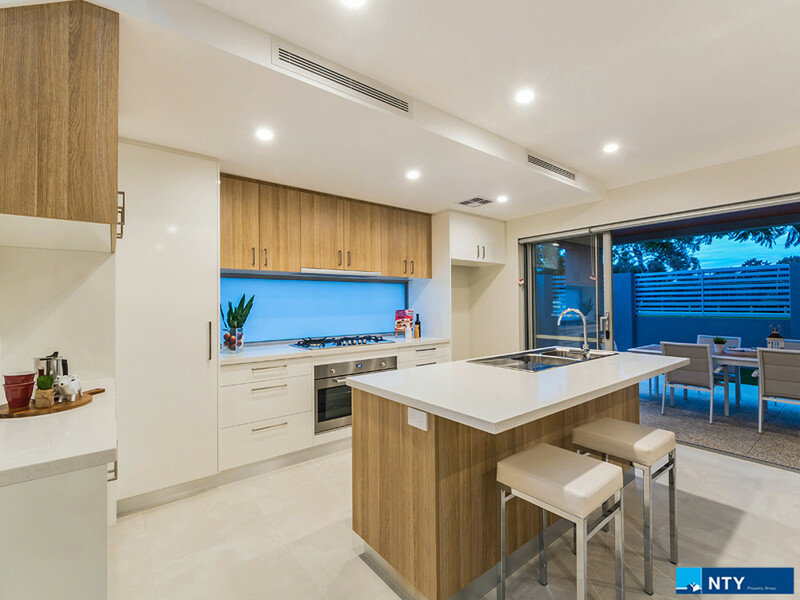 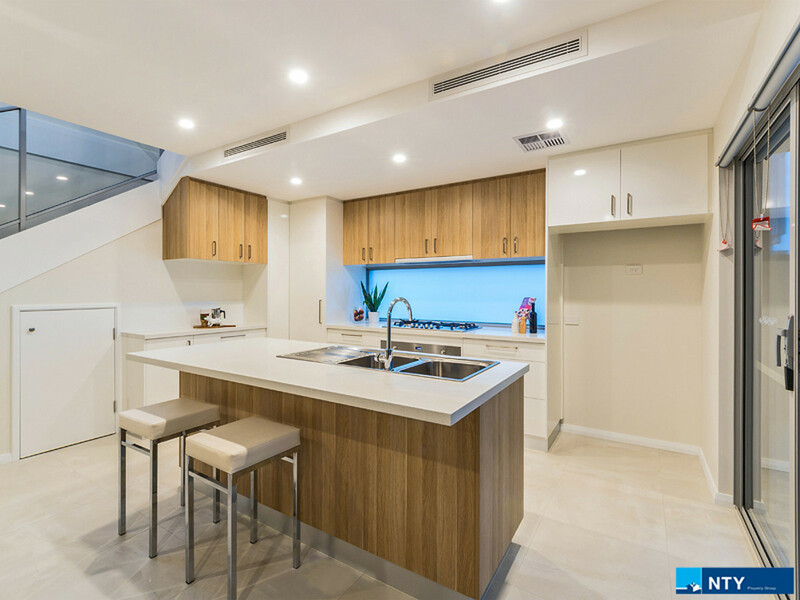 •	Kitchen with stone bench tops and quality 900mm European appliances. 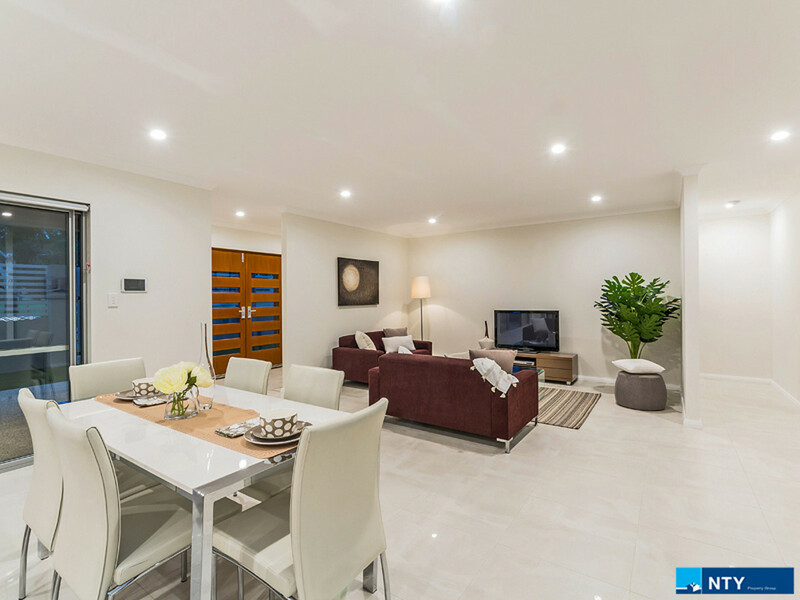 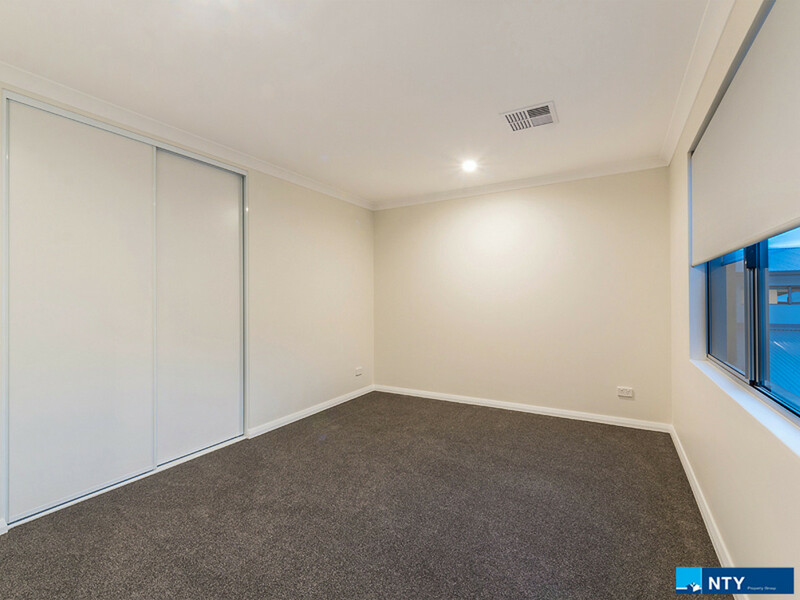 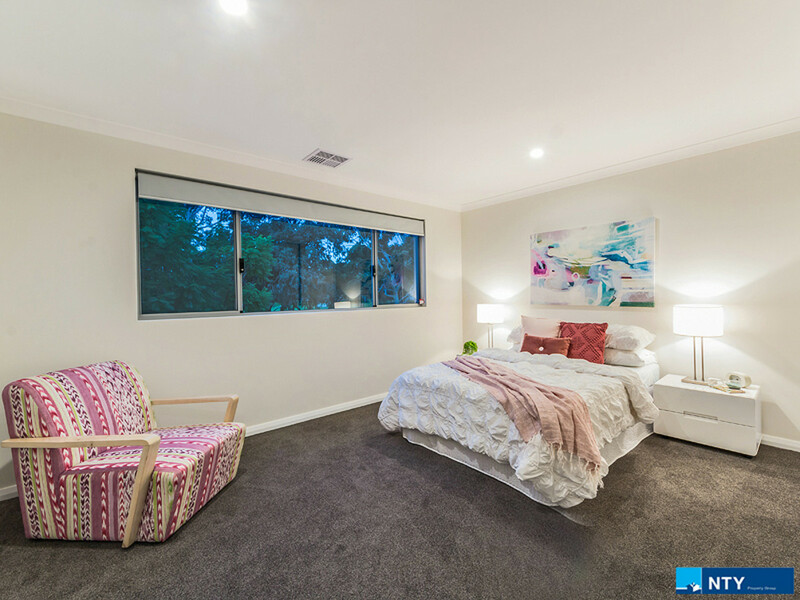 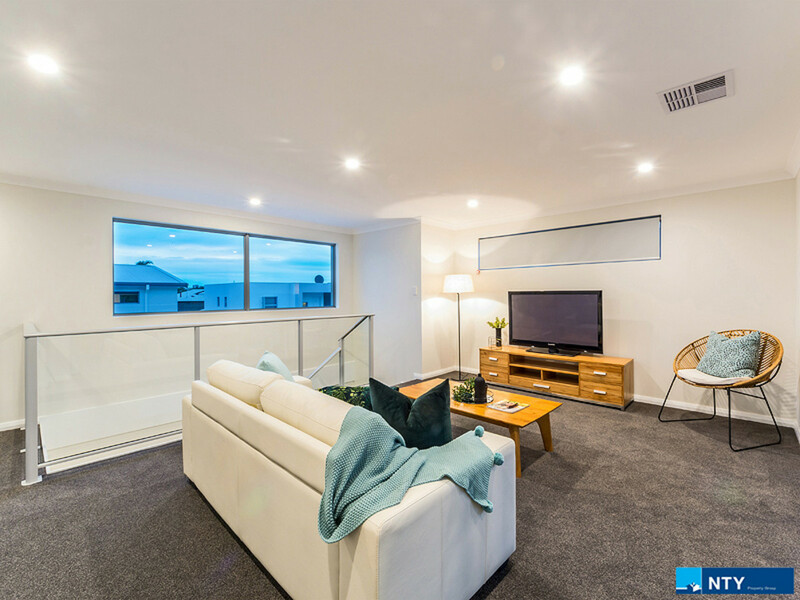 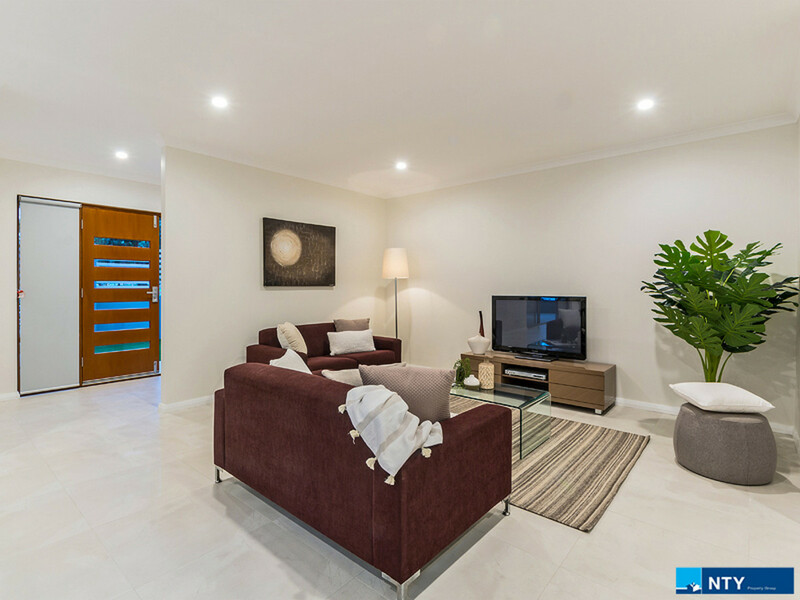 •	Separate lounge room upstairs that opens out to large balcony overlooking beautiful parklands. 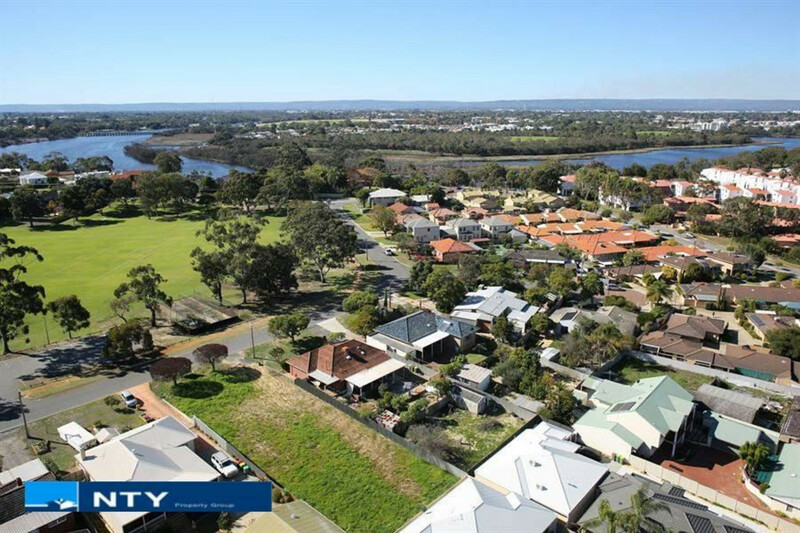 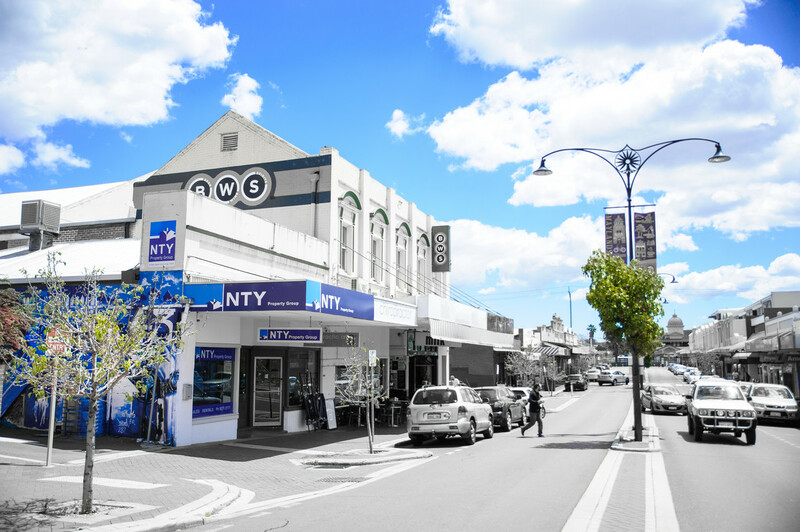 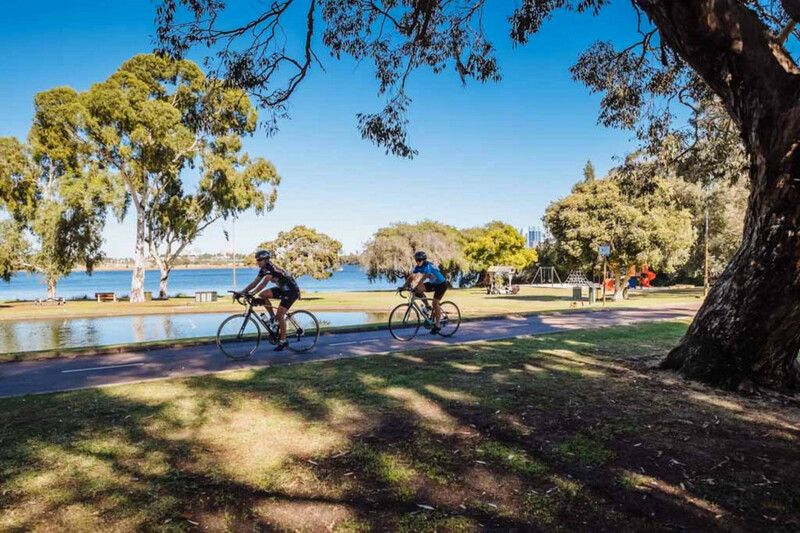 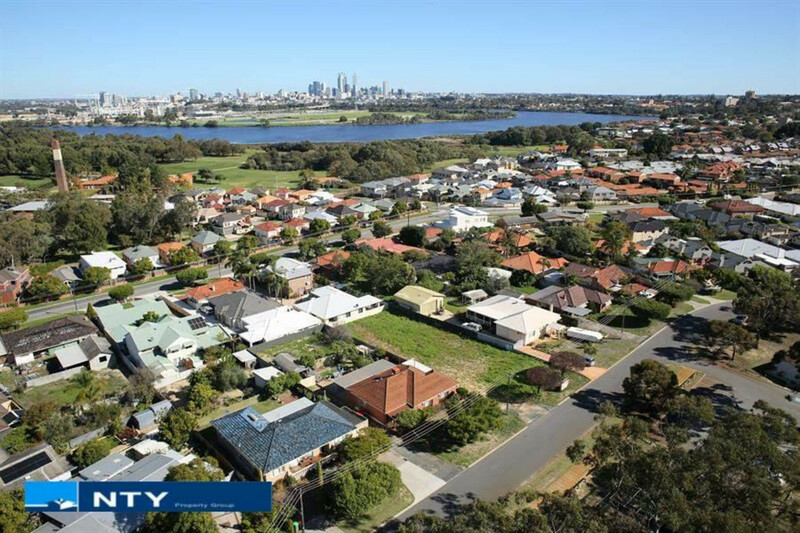 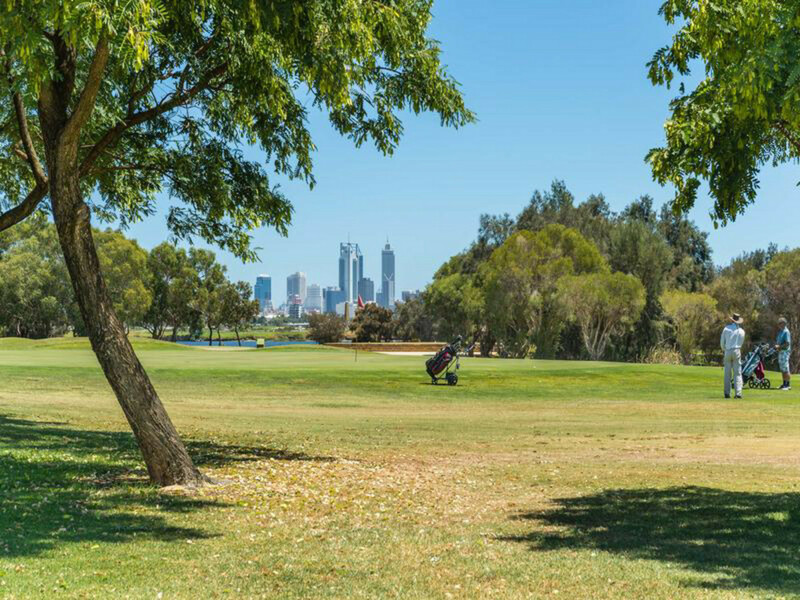 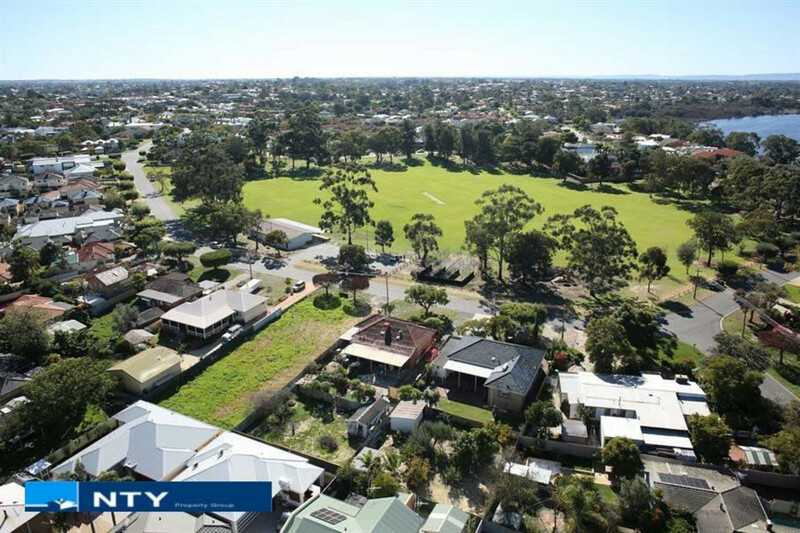 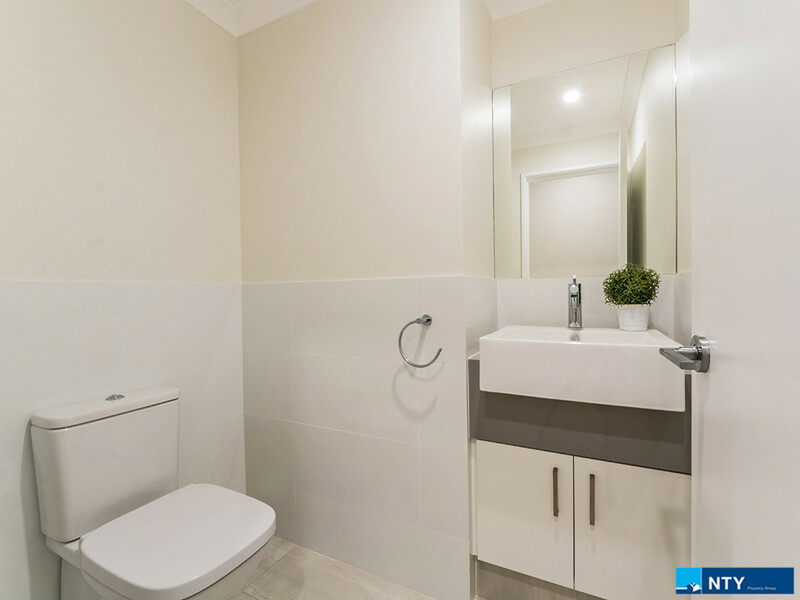 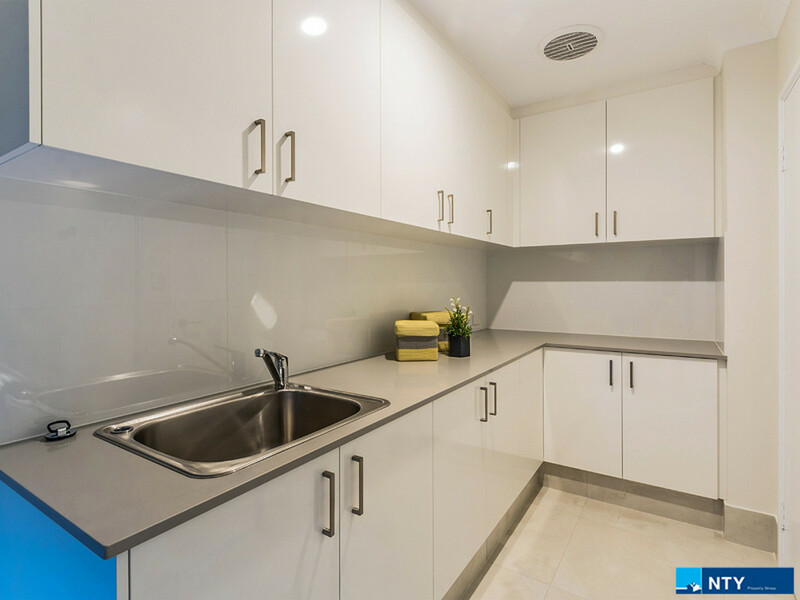 •	Just metres from the Swan River, cycle path and just a few minutes’ drive to the CBD. 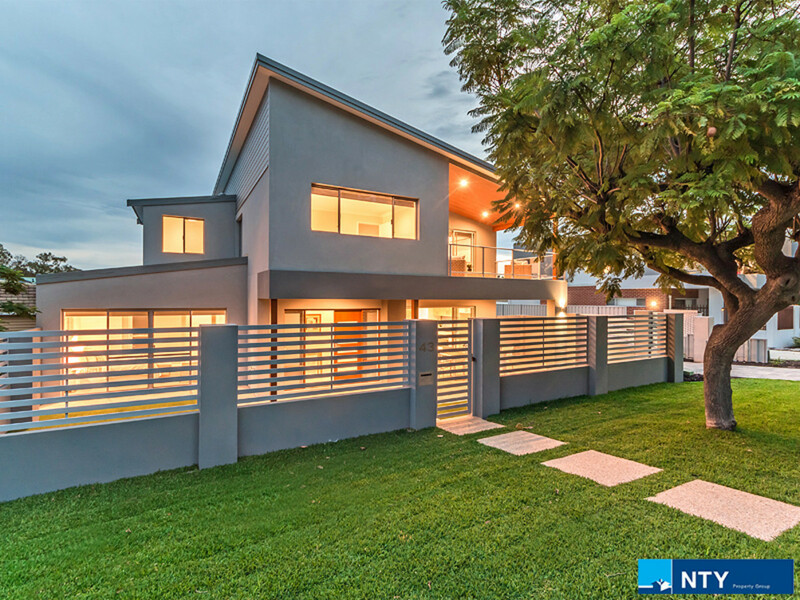 Viewing will impress, be quick with this one!